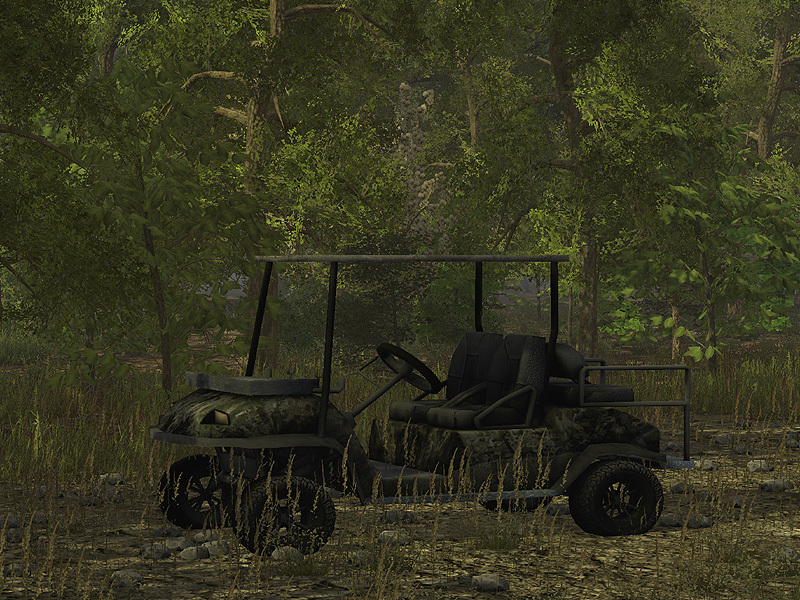 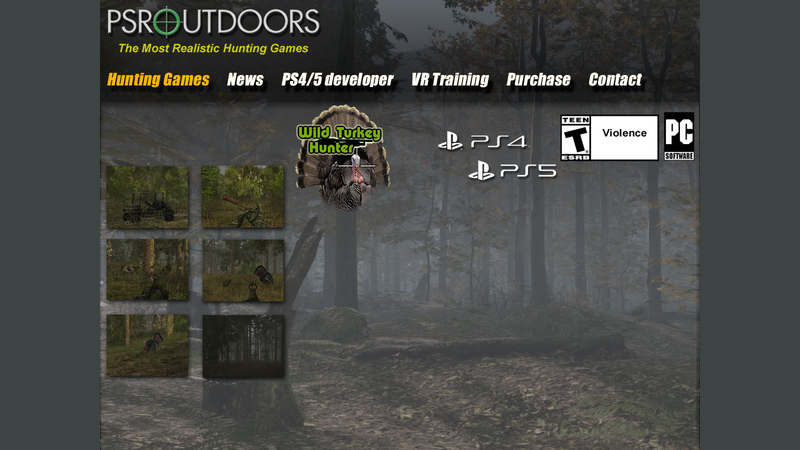 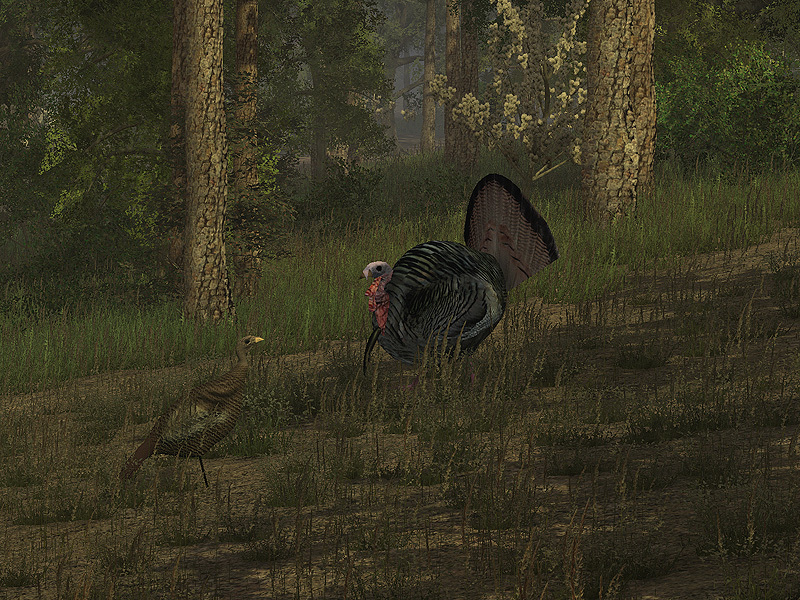 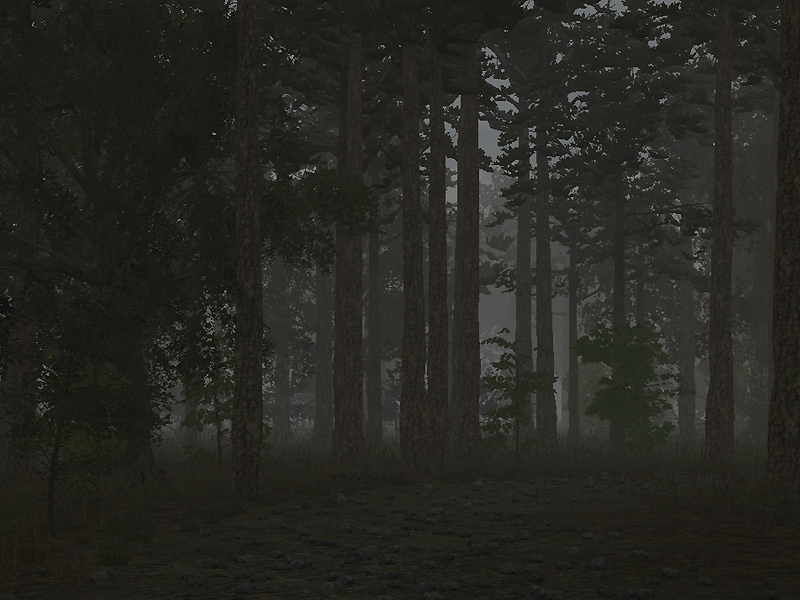 Wild Turkey Hunter is designed to simulate what it is actually like to hunt gobblers in the spring. 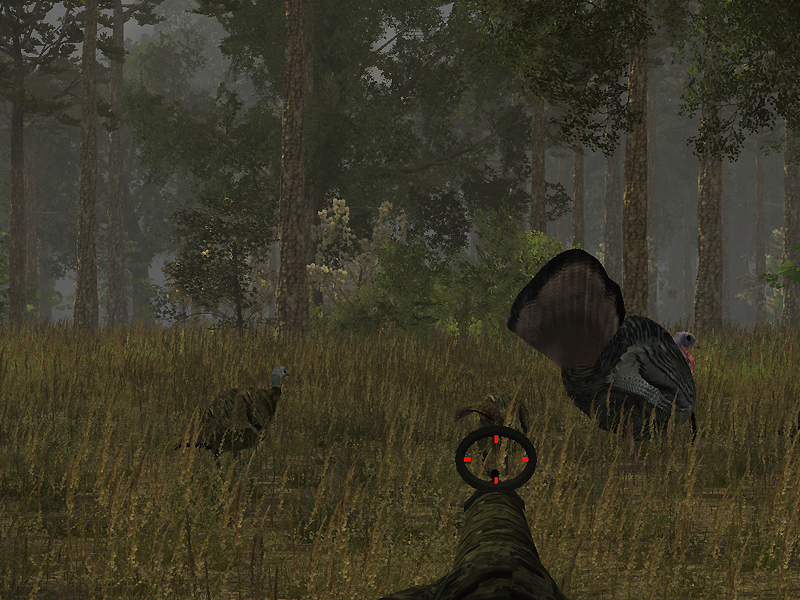 Here are a few tips to help you along with your hunt; (1) aim for the gobblers head, body shots won't work! 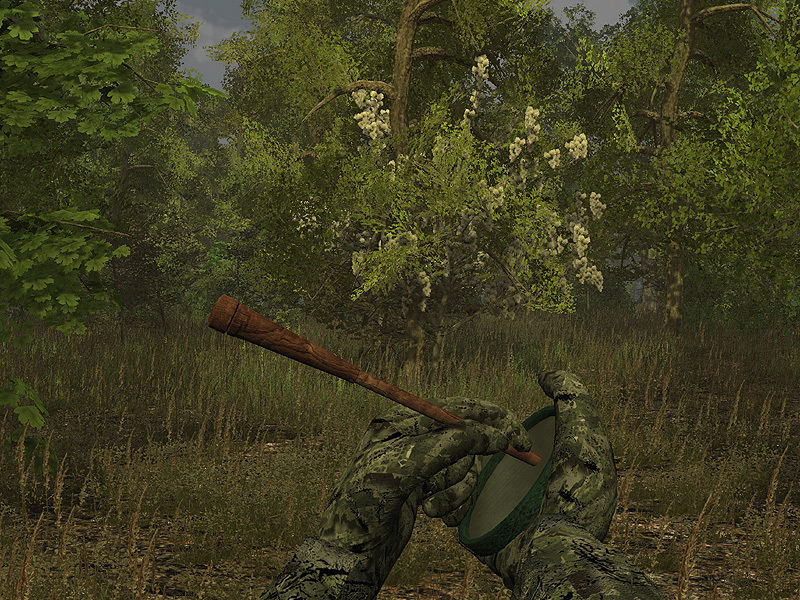 (2) make sure the gobbler is in the open before shooting, brush will cause misses, (3) the ATV works best when driven on the logging roads, (4) the hunting session ends at high noon (about 40 mins) watch the sun! 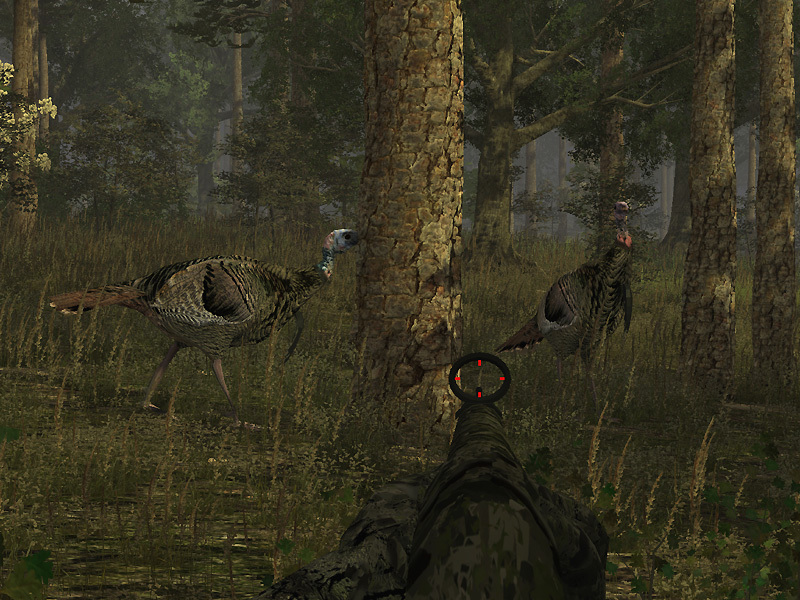 (5) you must hold still and can only move slowly when gobblers approach otherwise they will flee, (6) hunt the food plots with your decoy deployed, (7) and the most important element of turkey hunting, be patient and good hunting!